The main challenge of modern adventurers is to keep portable electronic gadgets sufficiently powered at remote stay. 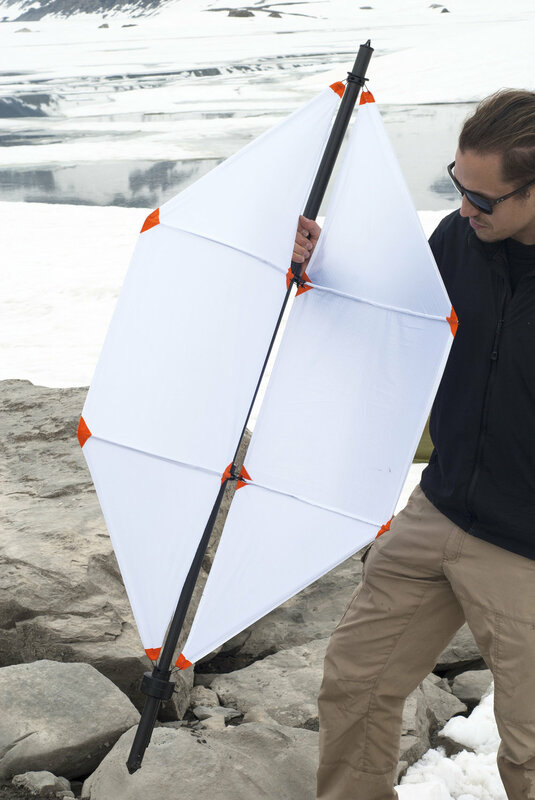 Generating power from Mother Nature in the form of wind or sun is the preferred option for many, with a number of portable and compact solar and wind generators emerging to fill this need. 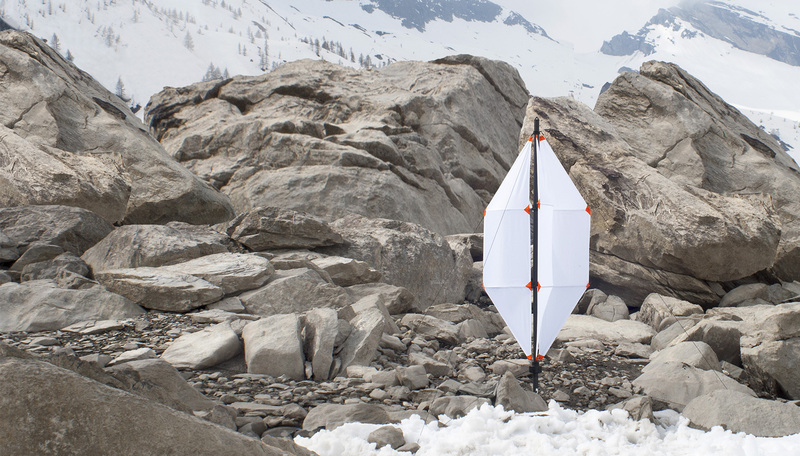 The latest invention from Nils Ferber is a lightweight and collapsible micro wind turbine that powers standard electronic devices at remote locations by utilizing a renewable energy source, i.e. wind energy. 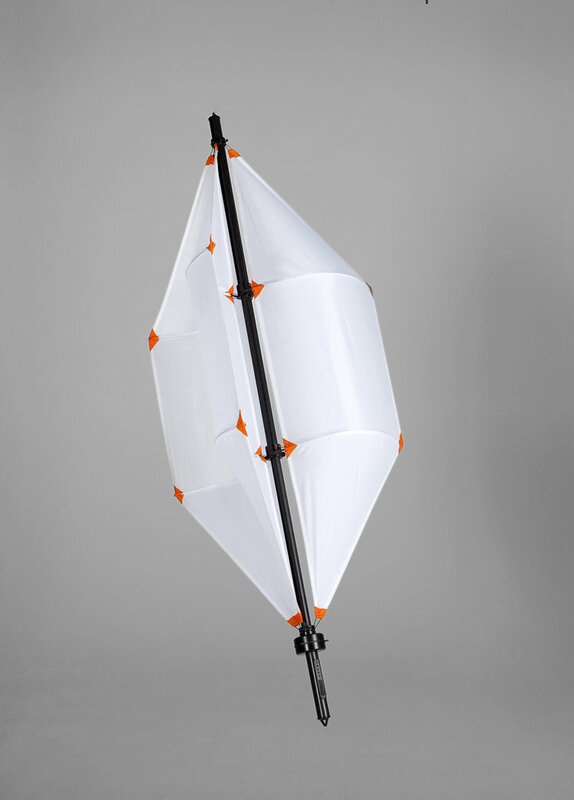 The design integrates all necessary components in one sleek unit and is focused on pack size, minimal weight (around 1 kg) and ease of set up. 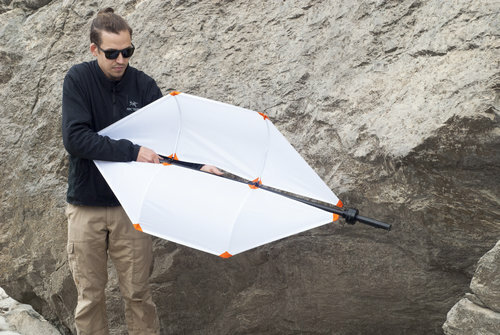 It can also be used for outdoor scientific research or even disaster management and rescue operations. 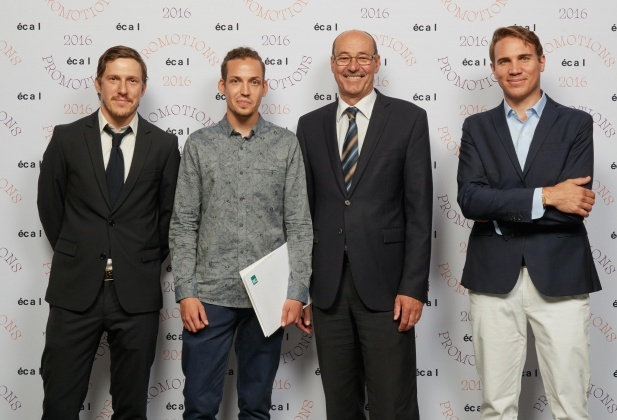 Nils Ferber of ECAL/Ecole d'Art de Lausanne has won the 2016 BG Sustainable Development Prize for his Master's thesis project entitled “Micro Wind Turbine”. 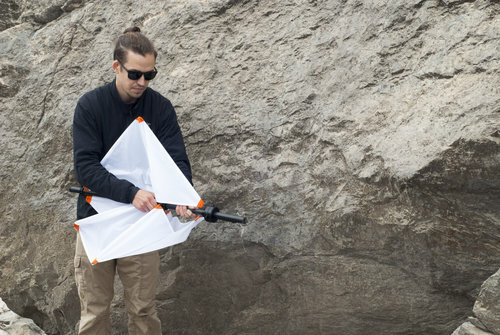 Micro Wind Turbine is designed as an alternative to portable chargers powered by solar panels. 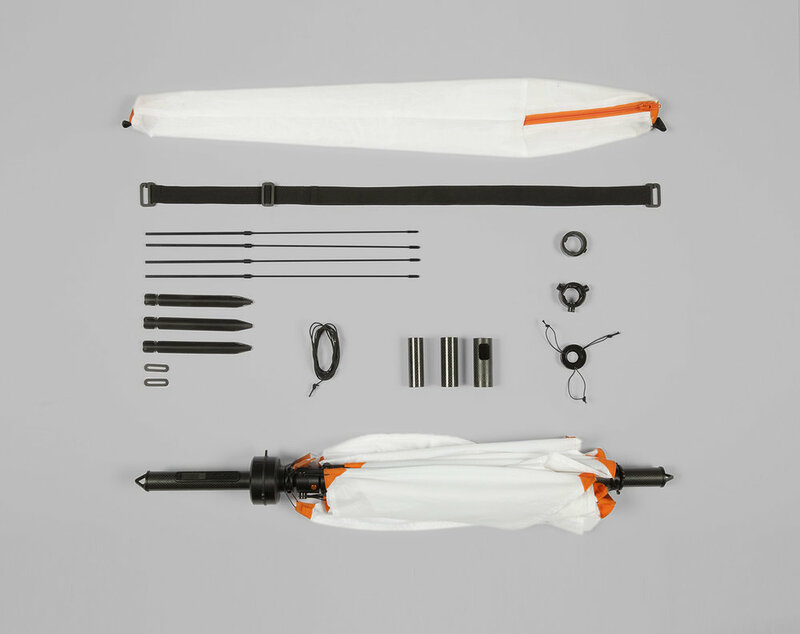 It withstands difficult weather conditions and works at night due to wind energy source. The construction of the vertical axis rotor is based on the principle of tension and compression and unfolds within seconds by simply pulling the telescopic shaft apart. 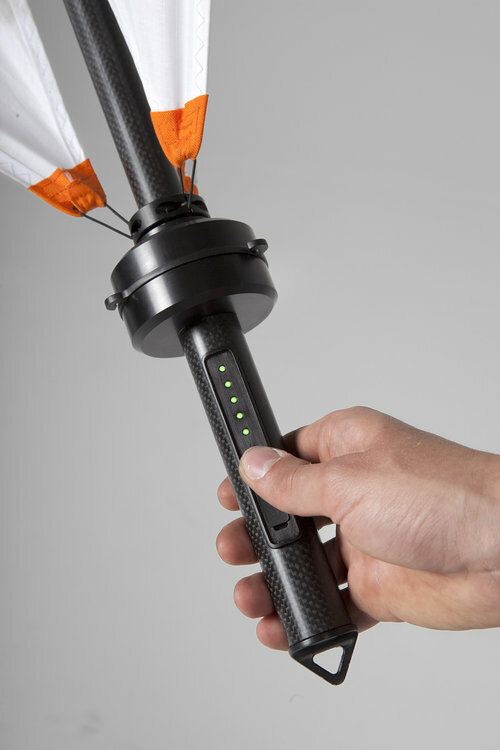 It produces a constant output of 5 Watts at a windspeed of 18 km/h. 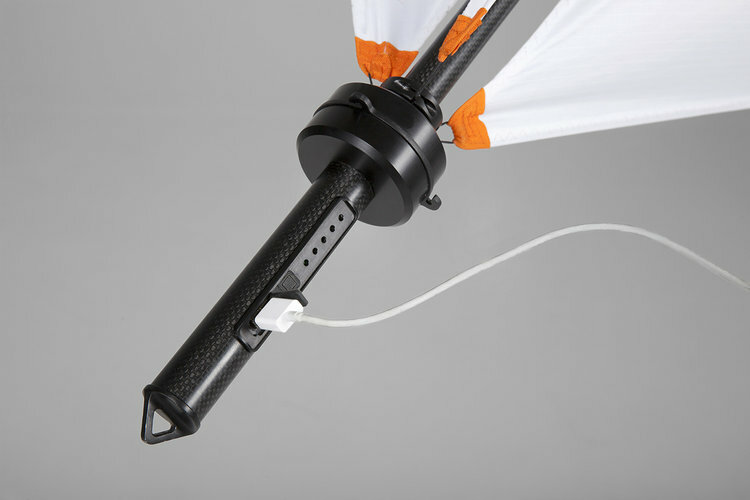 It can capture the wind from all directions and is directly mounted to the generator axis that is placed in the lower part of the shaft.